Garnish with sliced jalapeño, green onions, limes and fresh cilantro or basil. Place a large pan over medium heat. Dry the beef very well using paper towels. Season the beef with salt, pepper and garlic. 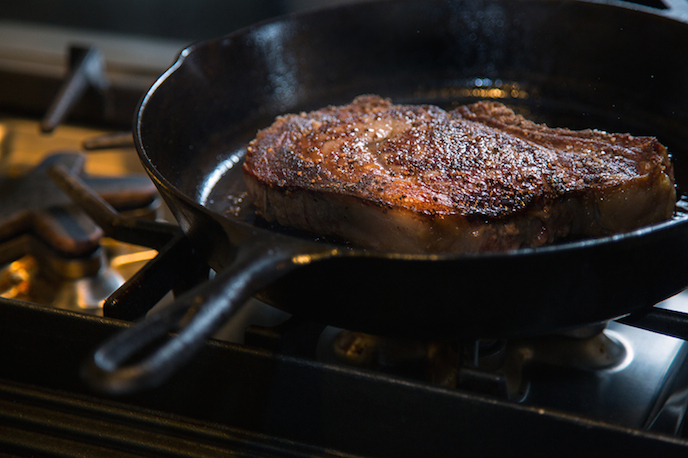 When the oil smokes, place the beef into the pan in a single layer, do not over lap. Cook the beef until browned on one side, about 3 minutes. Turn the beef and cook for another 3 minutes. You can remove the first round of beef and repeat the process with the rest, working in small batches. At this point the beef should be almost cooked through and browned an all sides. Add the soy sauce, honey and Sriracha to the pan, and toss with the beef until the sauce is thick. Garnish the beef with fresh greens and herbs and serve immediately! Dry the meat well and season with BBQ rub, let sit for minutes. Place the oil in a grill pan, when it smokes place the steak in the pan and let it cook for 4 minutes, turn once and repeat. Remove the steak from the pan and let rest for 5 minutes before slicing. For years I have been a fan of classic gangster movies. The clothes, romance, honor, blood, and betrayal brought me in, but I stayed for the food. From the lavish spreads in The Godfather to the "Gabagoo" in The Soprano's you cant beat the flavors and aromas that come out of the screen. The most legendary meal in any mobster movie is the Sicillian gravy from the jail cell scene in Goodfellas. I watched that scene a million times and have wanted to make this recipe for years. 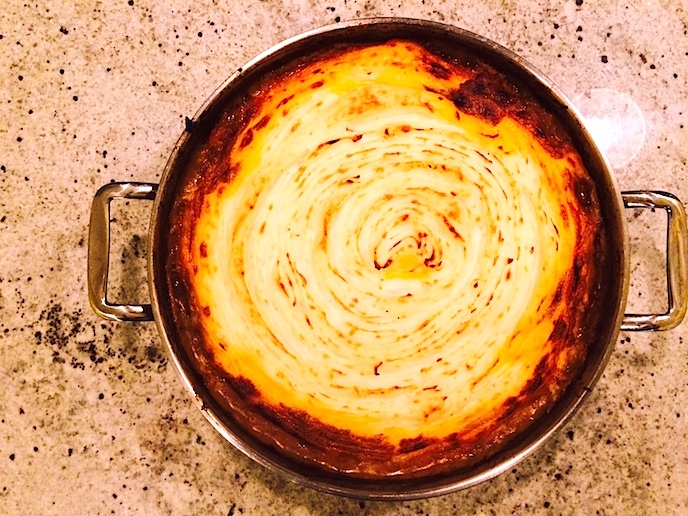 Well, last weekend I finally created the perfect Sicilian "Gravy", and it was fantastic. The difference between marinara sauce and a "Gravy" is the sheer amount of meat involved. Good gravy starts with a simple marinara base; canned tomatoes flavored with onions, garlic, olive oil, herbs, red wine and a little sugar. 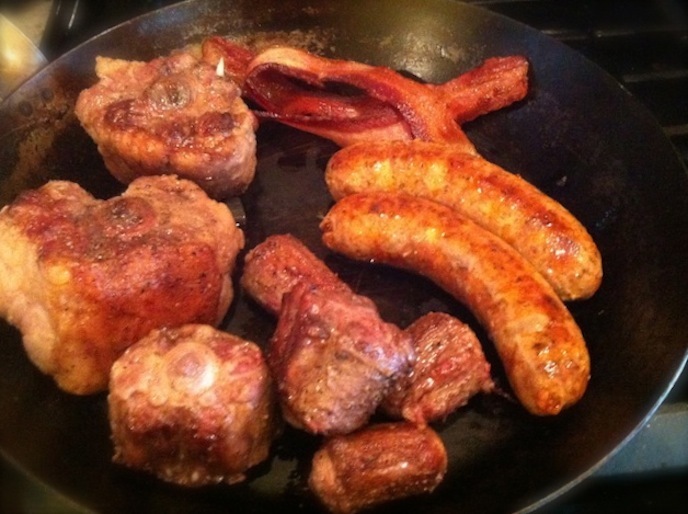 The next step is to add browned spicy sausage, bacon, meatballs with beef, pork and veal, and lastly flavorful bone in meat like short ribs or ox tails. The gravy slowly cooks melding together the seasonings, juices, fat and gelatin from the meats and bones. This creates a rich and flavorful gravy perfect for any pasta dishes or on a piece of crusty bread. This is a recipe for a fantastic dry rub that I have been using for the past couple of years. It is unbelievably tasty on chicken, beef, pork, lamb, seafood and veggies. This rub is so awesome, it actually taste like a BBQ potato chip. It starts of with a simple sweet and salty combo of brown sugar and kosher salt. Then it gets bold flavor from Jamaican allspice and cumin. Next, paprika adds a smoky sweet flavor and deep crimson color. The addition of garlic, mustard, oregano and black pepper round out the flavor spectrum to give you classic BBQ flavor. I like to make large batches of this rub to store for the whole grilling season (which goes all year for me) and to share friends. 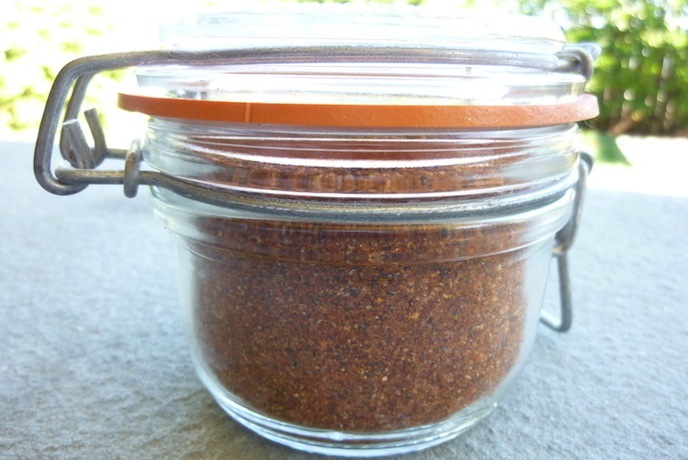 This rub can be used by itself to give you a great flavorful crust on your grilled foods. It can also be topped with sauces at the end of cooking to create a dry rubbed/saucy combo that cannot be beat!